This is the last concert in the Center for World Music’s Passport to Worlds of Music 2018-19 series. Jie Ma stands in a long line of traditional Chinese musicians. She began studying music and playing the pipa at age five under the tutelage of her mother, who was herself a well-known musician and educator. Having become a professional musician when she was fourteen, Jie went on to earn a Bachelor of Chinese Music Performance from the Tianjin Conservatory of Music, one of China’s top music schools. 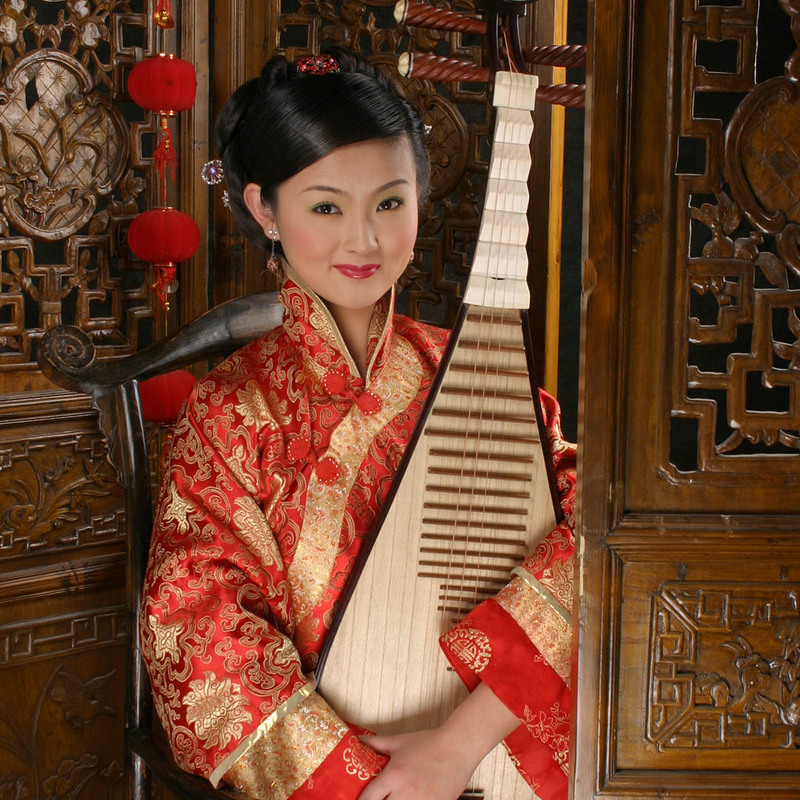 She studied under pipa grand masters Wang Fandi, Liu Dehai, and Kuang Yuzhong. She also studied the ruan (another form of Chinese lute) under master Lin Jiliang. Following her studies, Jie taught Chinese music performance and Chinese music appreciation at Liaoning Normal University Conservatory. Since emigrating to the United States in 2004, Jie has been performing on traditional instruments both as a soloist and as a member of numerous ensembles, including performing symphonic works in the Chinese and Western classical traditions. In recent years, she has been experimenting with the fusion of traditional Chinese music and non-traditional musical forms, as well as collaborating with musicians from around the world. In pursuit of her passion for sharing traditional music and modern fusion music, Jie has performed in China, Japan, and at a wide variety of venues throughout the United States, both as featured soloist and in ensembles. In 2009, Jie was lauded in the UK newspaper the Guardian as one of the “notable” pipa players in the West. 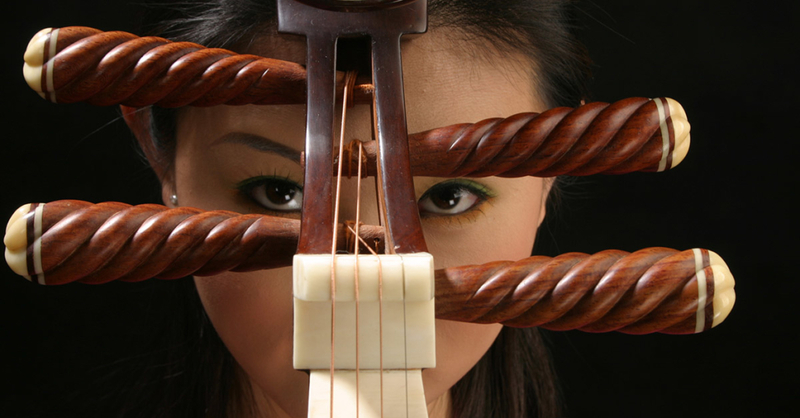 Jie Ma has dedicated herself to celebrating the rich musical legacy of classical pipa and ruan performance. At the same time—as performer, composer, and producer—she has taken her music into entirely new directions. Her commitment to technical precision, her love of soulful and rich expression, her unique sound, her endless intellectual/musical curiosity, and her love of creativity have endeared her to diverse audiences around the world. Here’s a sample of Jie Ma’s music on YouTube: a classical piece and a contemporary item.